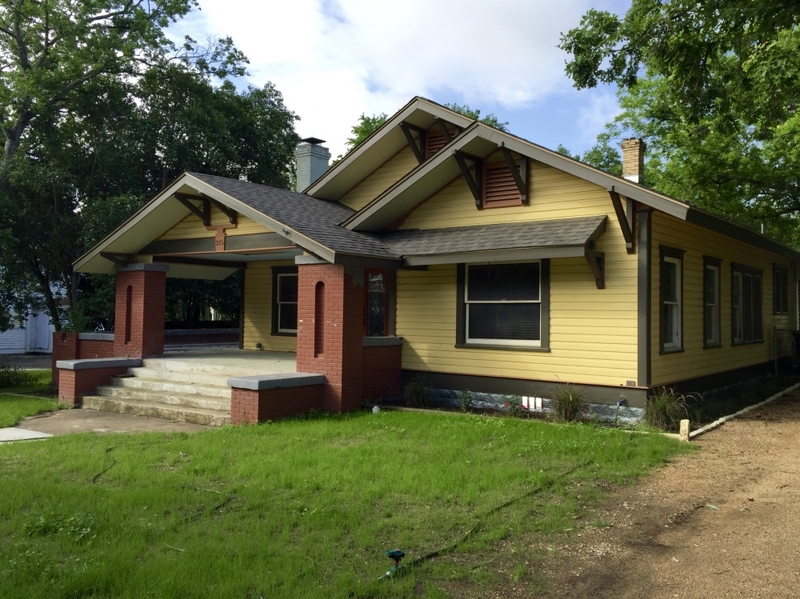 Amazing opportunity to live in a completely renovated bungalow in the heart of the San Marcos Historic District. Home offers large rooms, two living areas, lot's of neat built in's, fantastic kitchen and bath and beautiful original hardwood floors. A fantastic property located within a short walk to downtown and university.